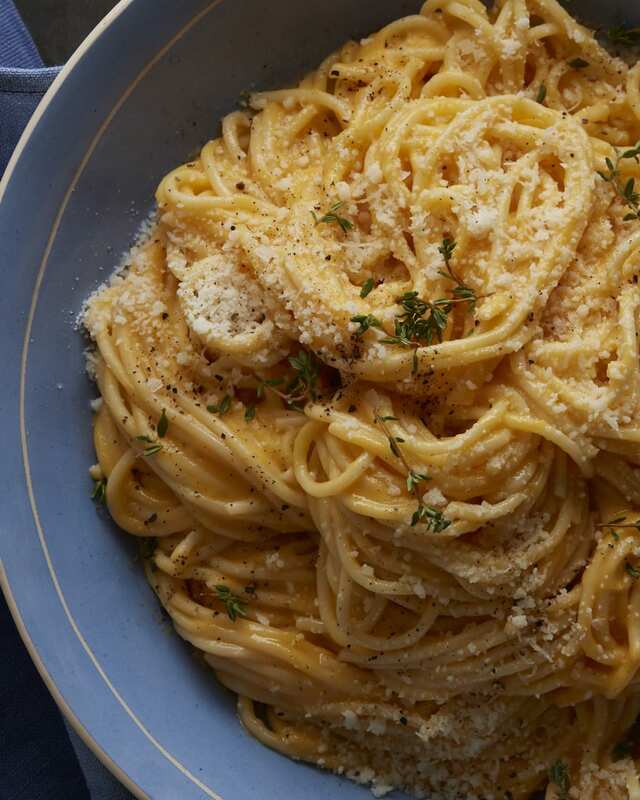 Sunday – Tomato Confit Pasta is on deck tonight and it couldn’t be easier or more delish. 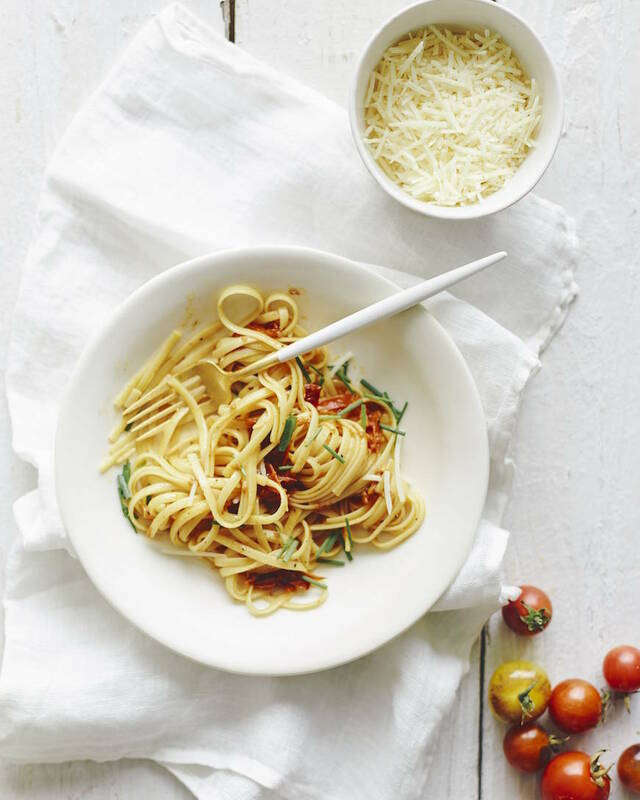 It’s all about the Tomato Confit Pasta. I can’t get enough. Brussels on the side! 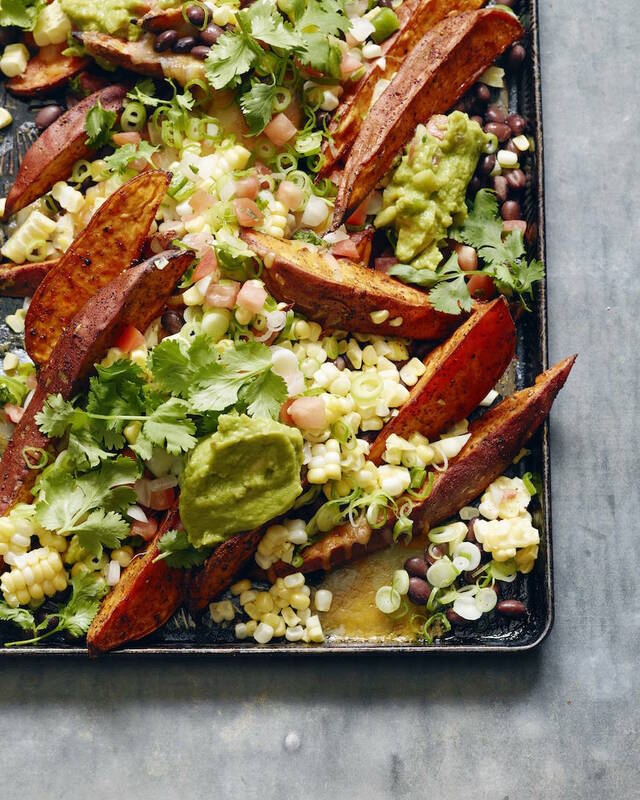 Monday – Sweetpotato Nachos. 100% happening. I mean, something’s gotta get us through Monday! 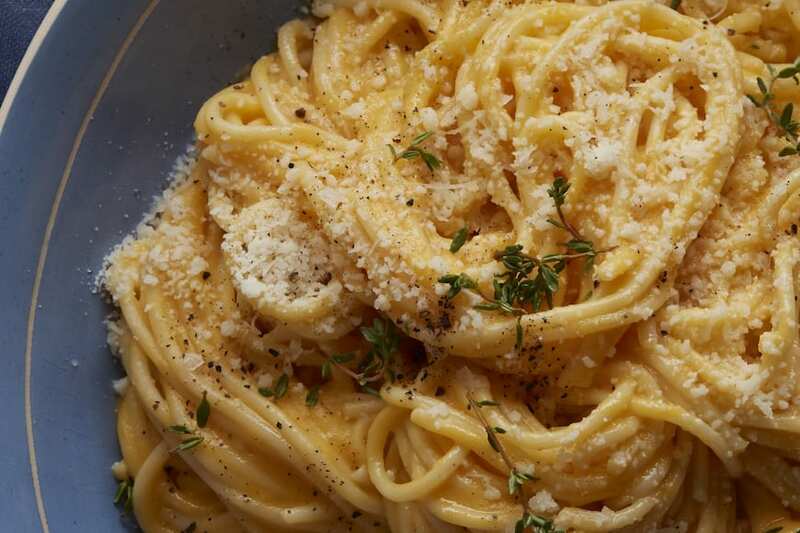 And these are 100% meatless Monday approved. Tuesday – A little slow cooker action is happening today! 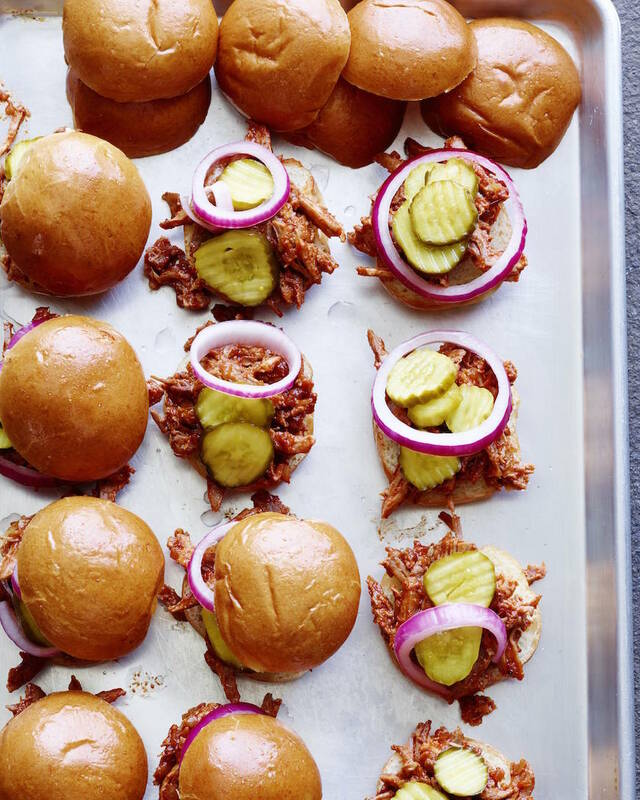 Pulled Pork Sliders or Burgers! Throw it all in early in the morning and forget it until you get home from work! And a simple green salad on the side. Wednesday – PIZZA NIGHT!! 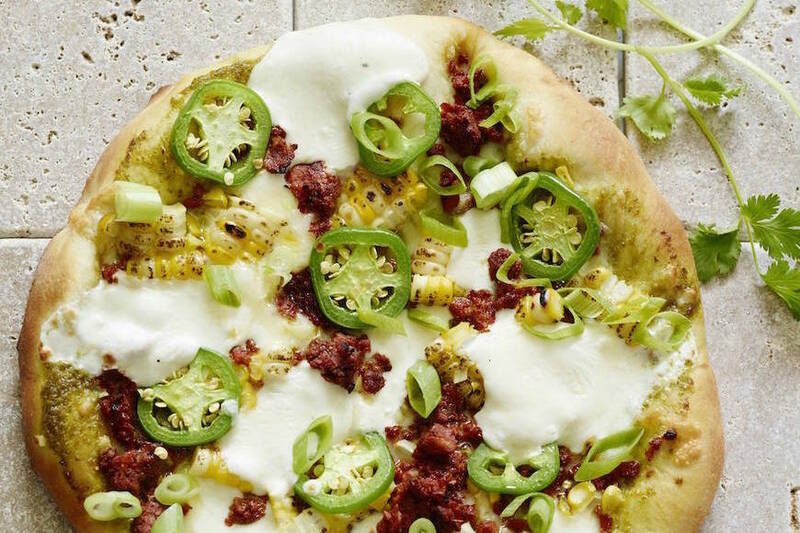 This week it’s a corn + jalapeño pizza situation and it’s EVERYTHING. Thursday – Valentine’s Day. 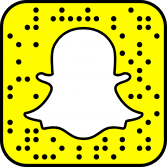 I’ve got a whole menu for you to choose from right here! 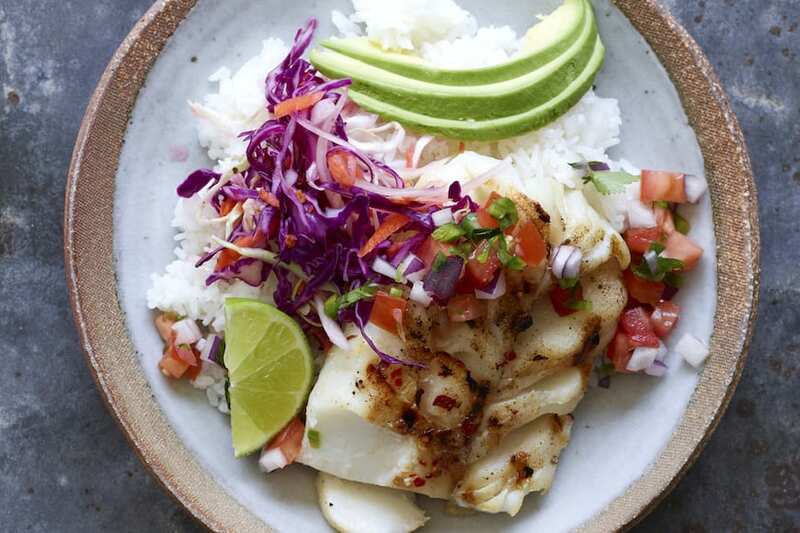 You can pick from meat lovers, fish lovers, pasta loves or vegetarian!! 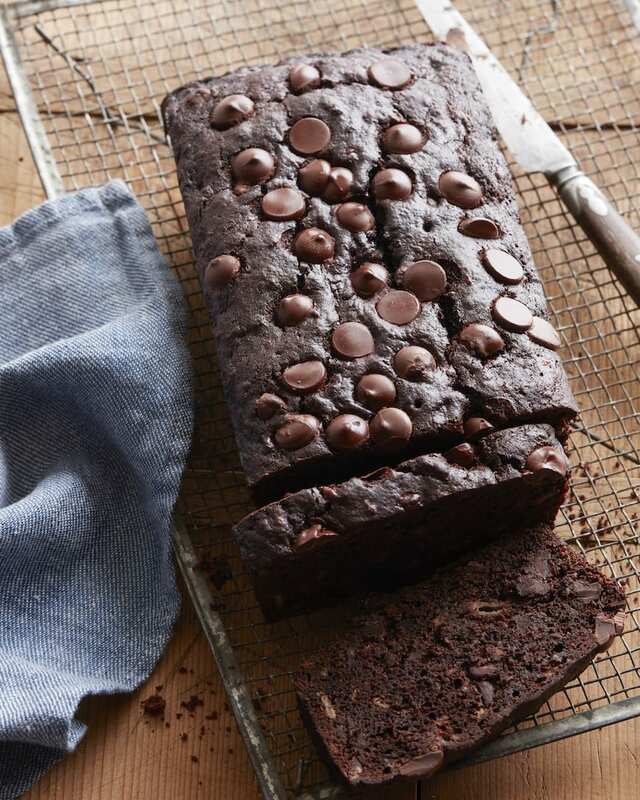 Here’s a little something to get you through breakfasts… Double Chocolate Chip Banana Bread! 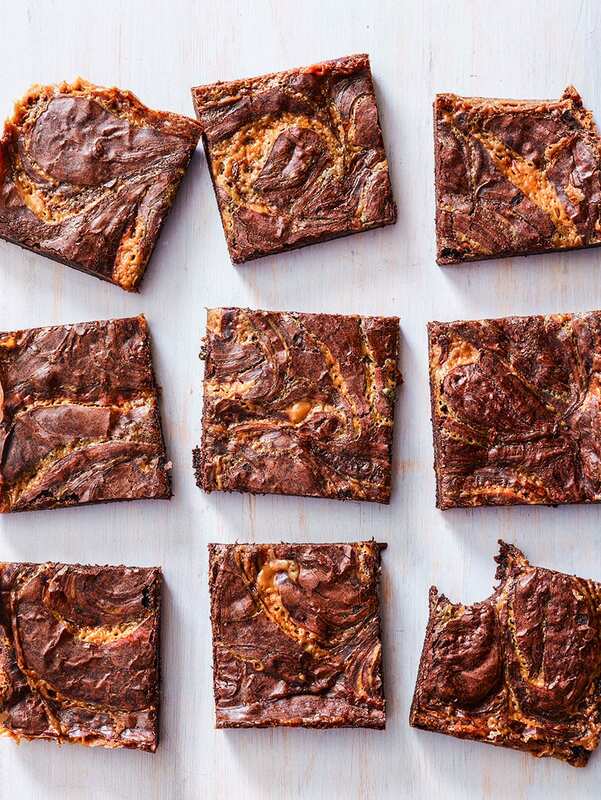 And some dessert to make for when the sweet tooth strikes… Caramel Brownies! I look forward to these every week!! Looking forward to the Oscars and some pasta!! I buy my pizza dough by the pound from the Italian Market. 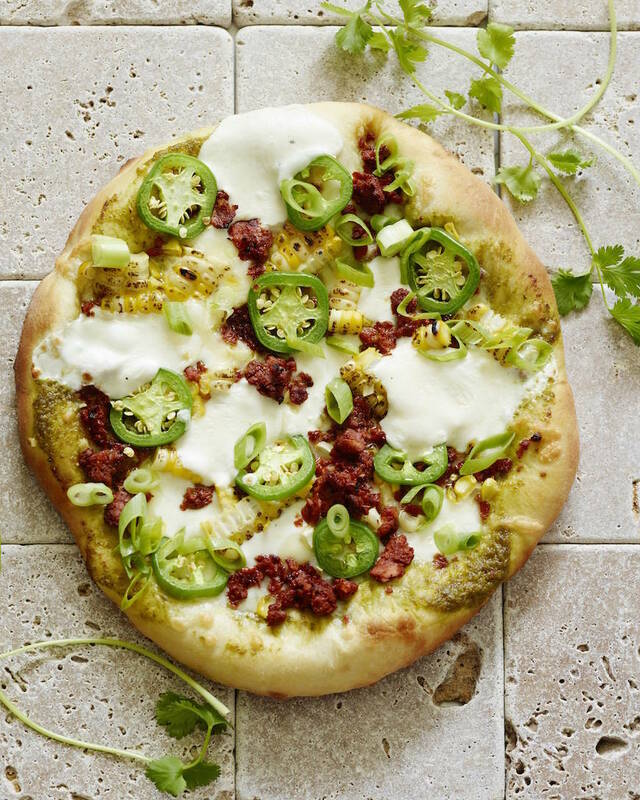 How much would I need for the pizza in this weeks menu with chorizo, corn and 2 cheese pizza? Not made your dough do not sure what size rounds your pizza is. This is full of great ideas!! Pumpkin chocolate chip bread for the win!! Need to know where you ordered the big chocolate chip cookies…we are heading to Sun Valley soon!! I love your food! ♥️ Thank you!